Have you heard about our CLYNK bags? Now, you can turn your recyclables into cash for the Friends of the Library! 1) Pick up a CLYNK bag from the Library, located at our circulation desk. 2) Fill your bag with recyclable bottles and cans. Anything that has a deposit can be recycled with CLYNK, regardless of brand! 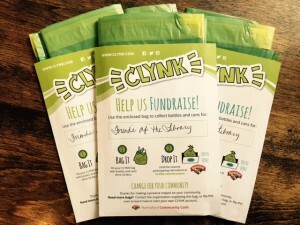 3) When the bag is full, bring it to the CLYNK drop-off location at Hannaford. That’s it! All of the proceeds go to the Friends of the Library, and directly help the Library provide great materials and programs for the community. 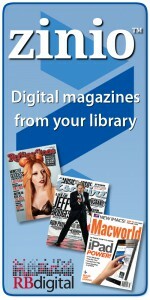 Save time at the bottle return and help support your Library at the same time! 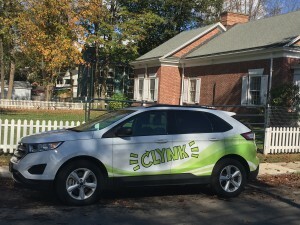 For more information about the CLYNK program, visit their site!